Located only a short distance from the majestic Falls and all the surrounding attractions in Niagara Falls Ontario Canada. 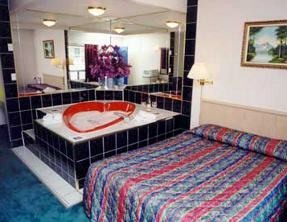 The Villager Lodge Motel offers guests with the best location and superb amenities for any type of traveler. The motel offers 32 guestrooms with some of the best amenities including Satellite TV, dataports and dial-up internet in the rooms, clock radios, refrigerators and microwaves. This Niagara Falls Motel also offers guests free parking with at door parking for rooms on the ground level, an outdoor heated pool, picnic and barbecue area, and a children’s play area.